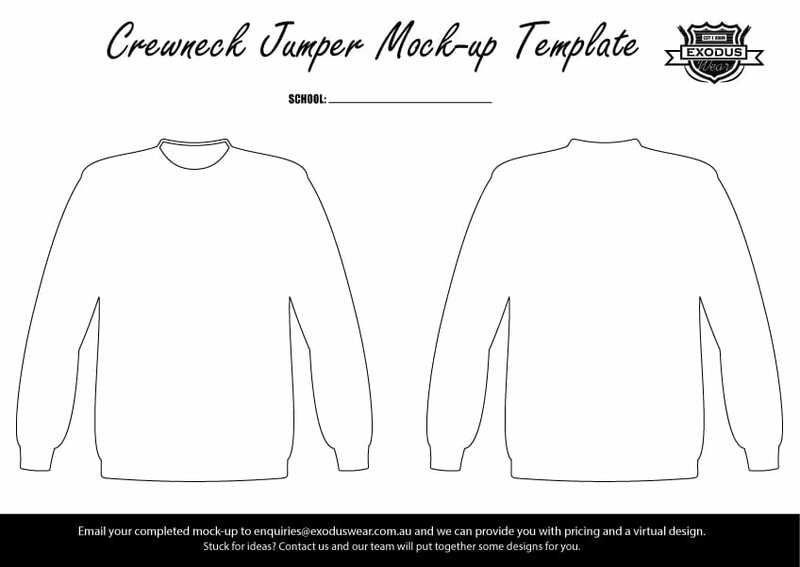 Our custom jumpers are made from a polycotton fleece material that is super cosy and warm. 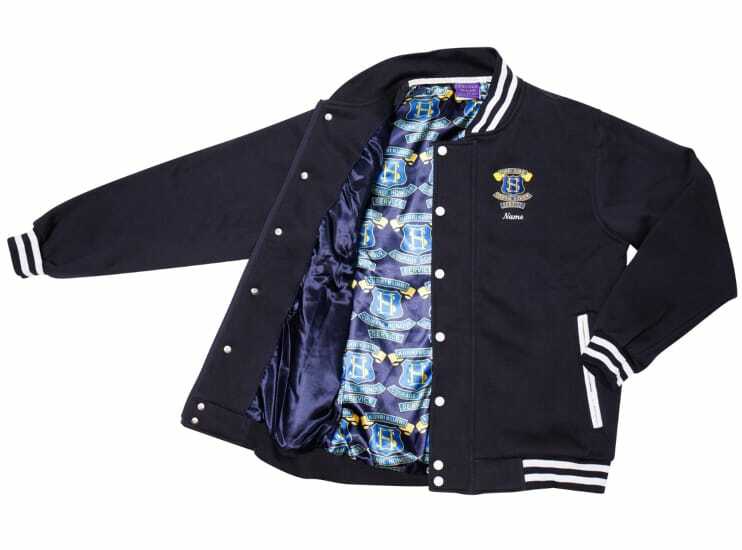 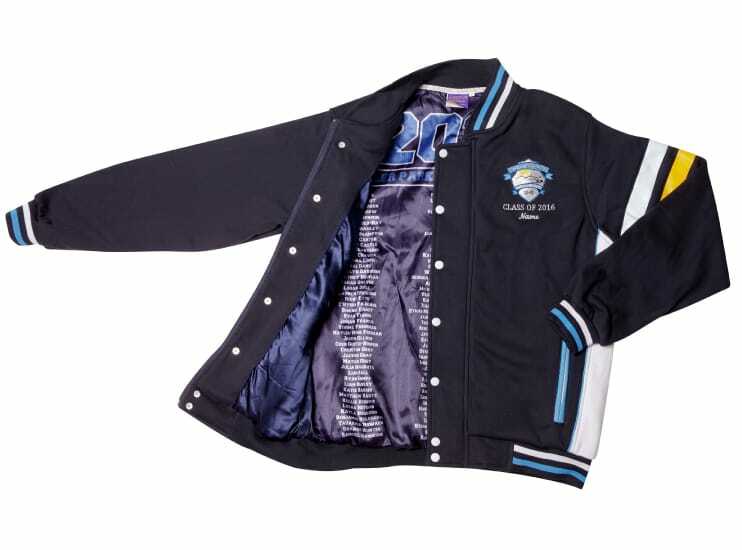 The polycotton fleece is the same material that we use to produce our baseball jackets. 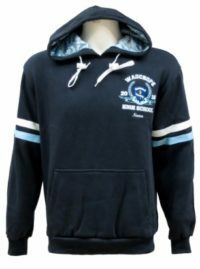 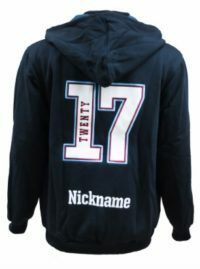 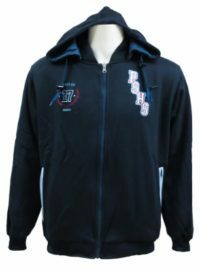 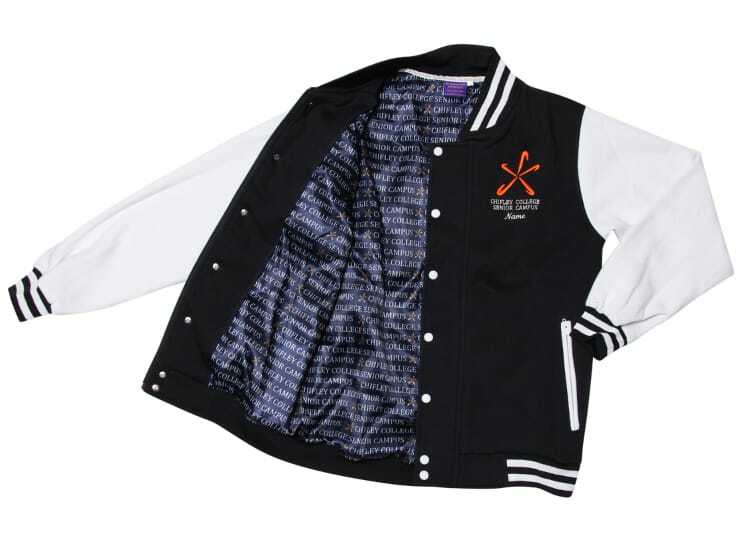 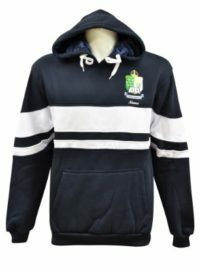 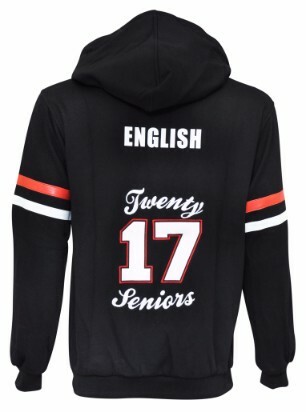 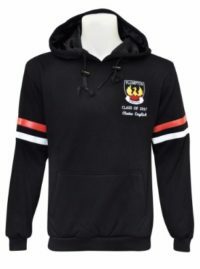 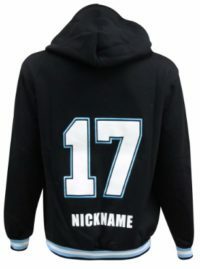 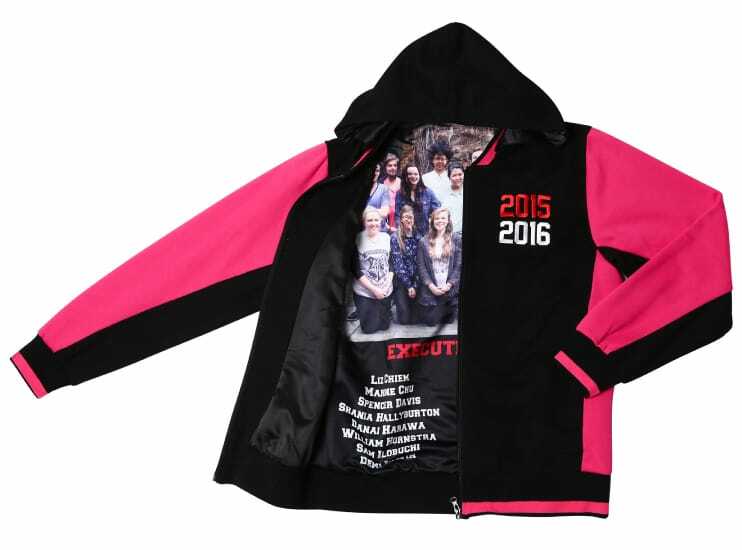 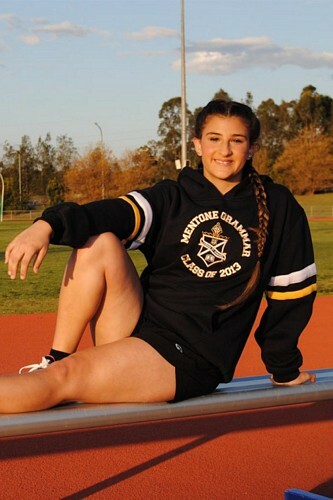 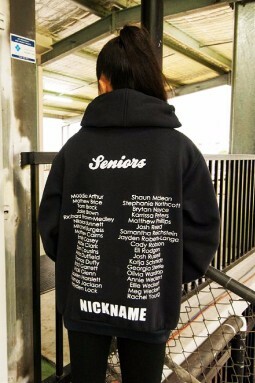 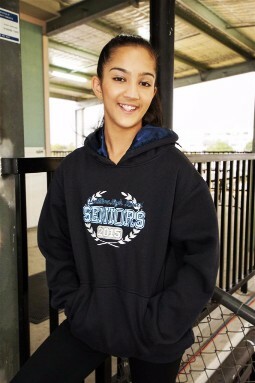 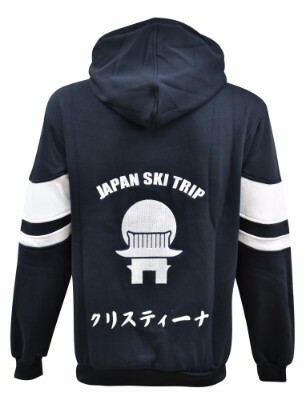 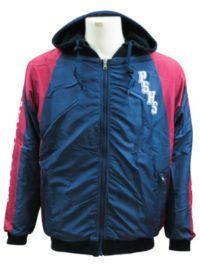 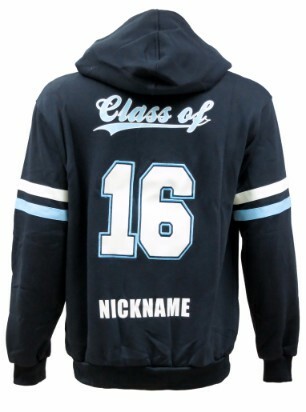 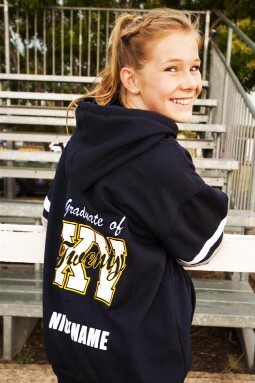 Features include the option of a hood with all the students names printed on the hood lining. 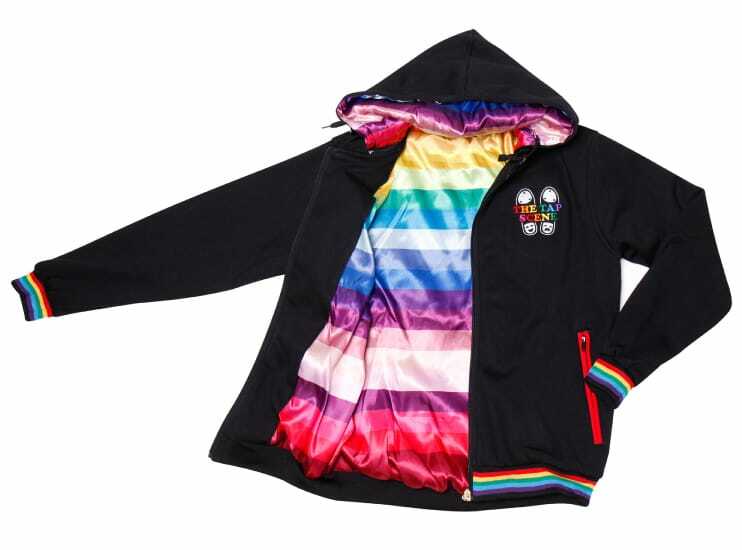 Just because you are picking a basic garment doesn’t mean you need to have a basic design. Did you know that we can do the same applique on our hooded jumpers that we do on our baseball jackets? 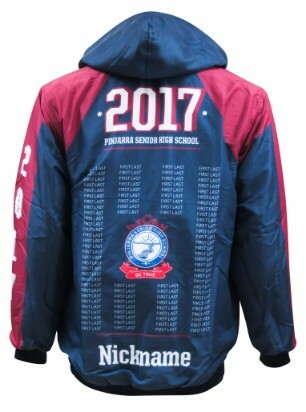 That means if you would like your class year on the back we can sew this on as another piece of fabric and then stitch around it with a single or double keyline of embroidery. 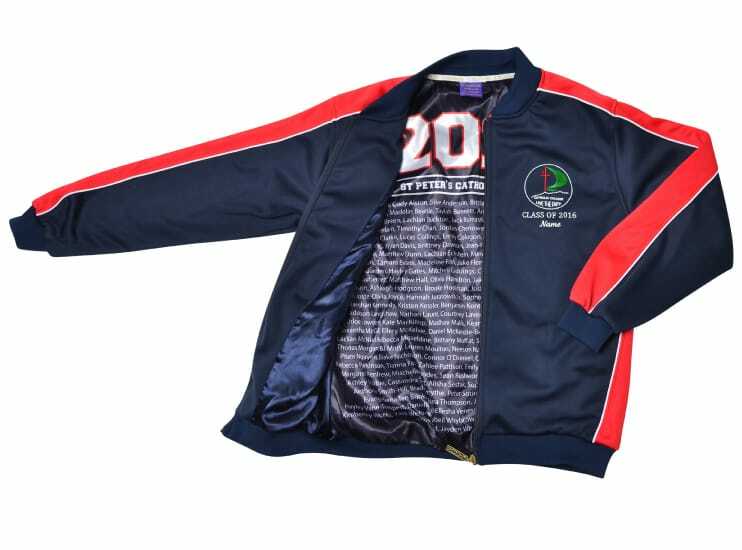 By sewing on the extra fabric it really increases the design aesthetic of your garment and gives the design a 3D look instead of being flat. 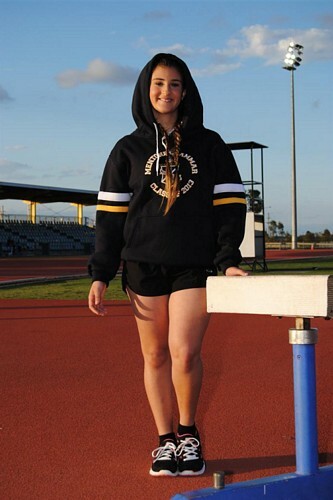 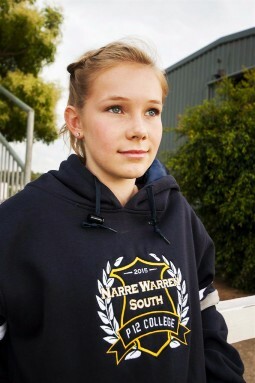 Customise the inside of the hood on your jumpers! 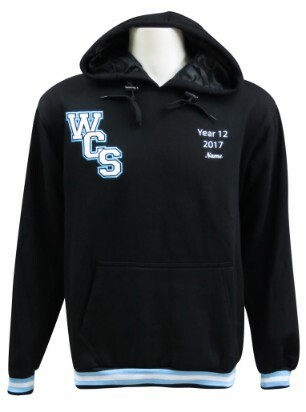 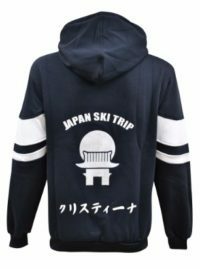 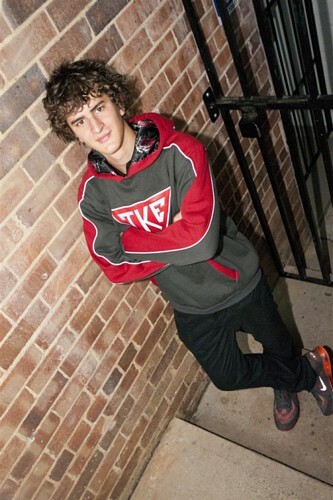 Gallery of Designs of Hooded Jumpers! 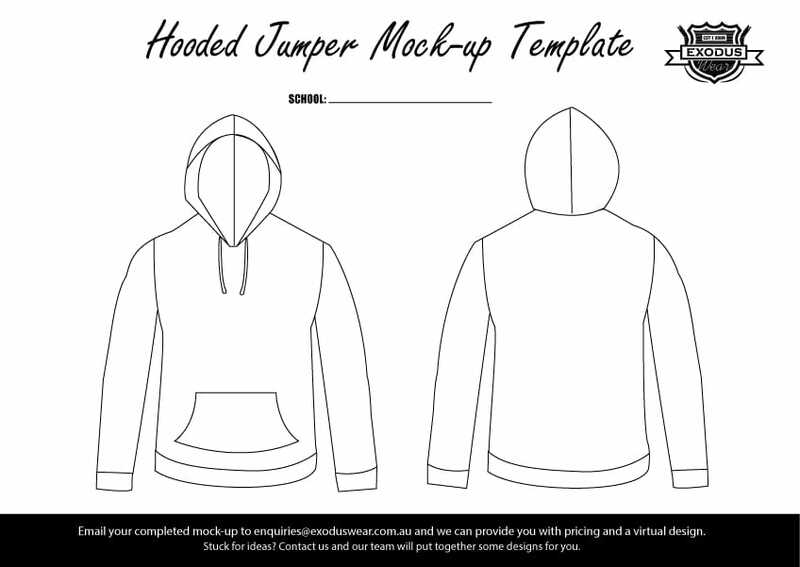 Download the hooded jumper design template!